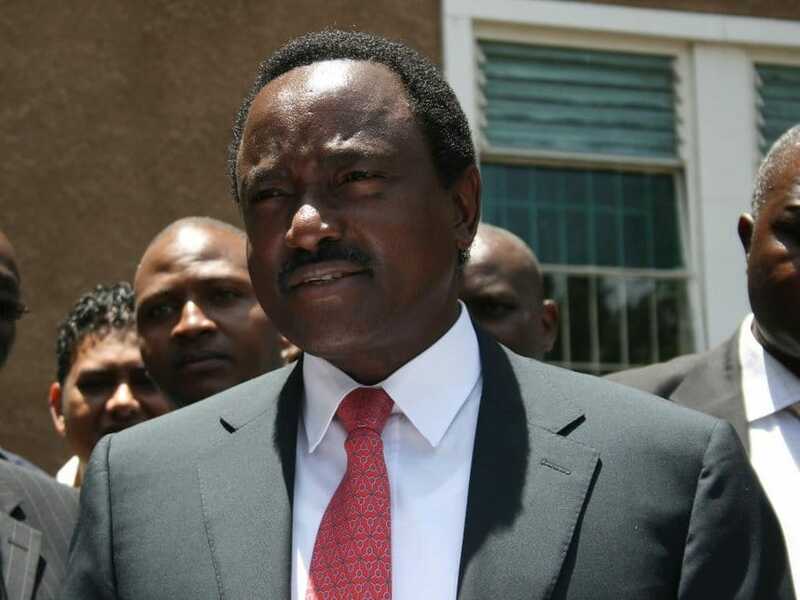 Wiper Party leader, Kalonzo Musyoka is mourning the death of his father, Peter Musyoka Kairu, who passed away while undergoing treatment at Nairobi Hospital. Mr Kairu passed away on Saturday at the age of 94 years old. Different leaders, including NASA Co- principles, Musalia Mudavadi and Moses Wetangula have sent out messages of condolence to the former vice president’s family. “My brother & colleague Hon Kalonzo Musyoka, my sincere condolences upon the passing on of your dear father Mzee Peter Musyoka Mairu. My thoughts and prayers are with you and your entire family as you walk this difficult path.” reads Mudavadi’s message. FORD Kenya Party Leader, Senator Moses Wetang’ula remembered the late as a brave and steadfast individual. “It is with deep shock and sadness that I have learnt the passing of the late Musyoka Mairu, Father to former Vice President, H .E Kalonzo Musyoka. The late will be remembered for his iconic advise and relentless efforts on his quest to have a just society,” reads Wetangula’s statement. “His bravery, steadfastness, and personal sacrifice to see this country attain greater heights will forever be etched onto the minds of Kenyans who cherish democracy and cohesion.” it continued. Kahawa Tungu sends sincere condolences to the family.